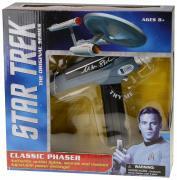 1991, William Shatner (Capt. 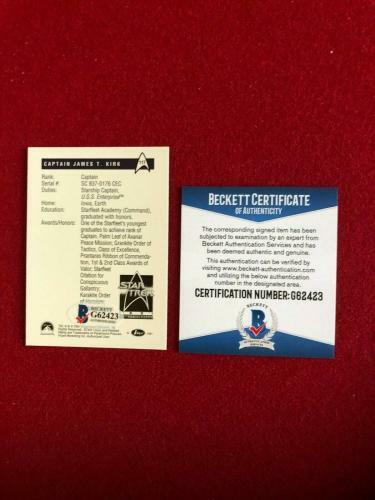 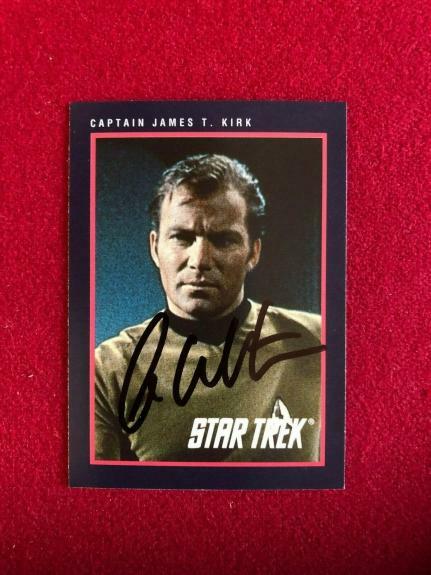 Kirk), \"Autographed\" (Beckett) Star Trek Card Comes fully certified with Certificate of Authenticity and tamper-evident hologram. Also backed by HollywoodMemorabilia.com's Authenticity Guarantee.